We have been re-designing the Original HG shape for over 6 months now and are ready to share it with the world. Each change on the Next Gen was made for a specific reason. We Increased the sarado width for easier gun slingers. People with big fingers get stoked! Increased cup size for easier lunars. More pronounced higher set ring stall for easier stalling and better balance. We scaled up the handlestall for locked stalls and honed lighthouses. 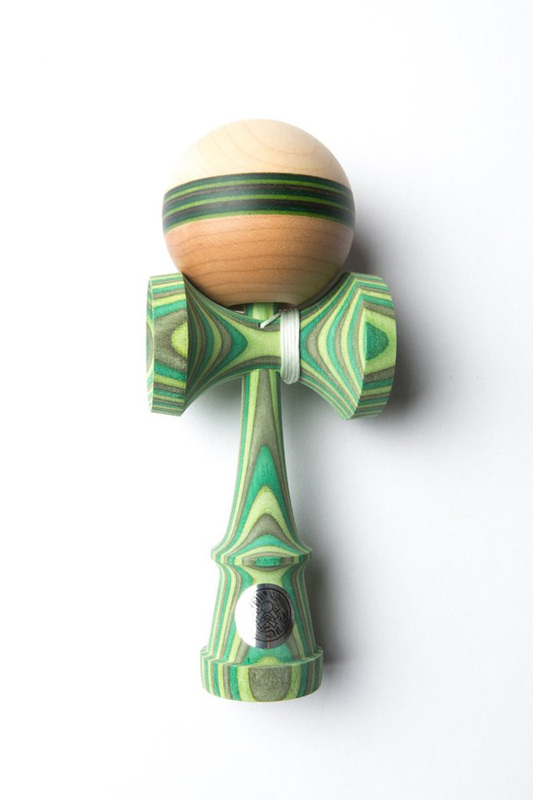 All in all this is one of the most progressive kendamas we have ever made. We have stuck to the OG shape for a while and it will still be for sale so don't worry if that shape is your favorite. If you are down to try something new and game changing try out a Next Gen today.